Cuban cigars – have they ever been more popular? With President Obama allowing United States tourists to legally explore the streets of Cuba, the native Cuban cigars have elevated to new heights of desire. However, to be clear, that doesn’t make it any easier for Americans to acquire them online (at least legally). 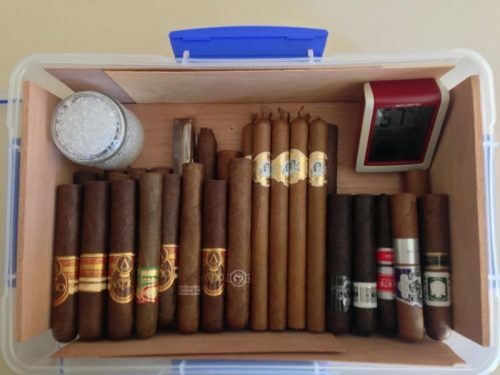 Unfortunately, cigar lovers still have to go to Cuba to purchase these high-end cigars, much more reasonable prices compared to what you may find. 1 Why Are Cuban Cigars So Popular? 2 What Makes A Cuban Cigar So Great? 3 What Are The Best Cuban Cigars? 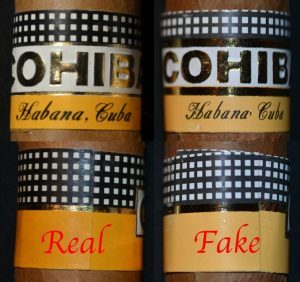 4 How Do You Spot A Fake Cuban Cigar? 5 Where Can I Buy Cuban Cigars? Why Are Cuban Cigars So Popular? Cuban cigars are made through an extensive process that has been perfected over many generations which results in a quality cigar almost every time. 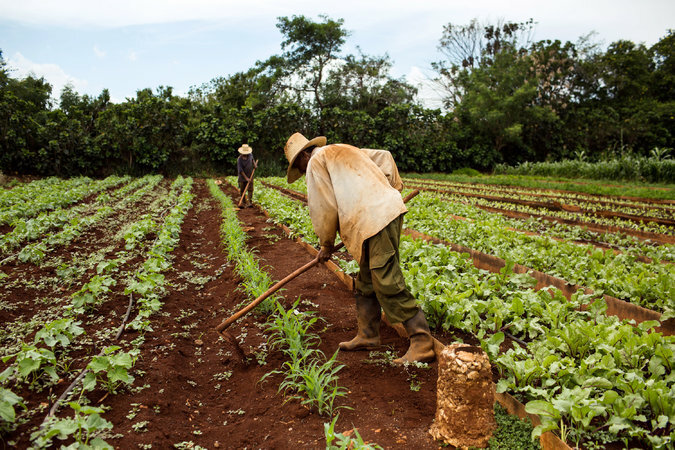 To make matters even more perfect, the geography of Cuba itself allows for ideal growing conditions of tobacco. Couple these two factors, honed day-in and day-out, and it’s a heck of a one-two punch! Lastly, the embargo had another effect too… It caused prices to increase because it was much harder to get Cuban cigars in the States. As prices increase, so does the perceived quality of the product in most cases. What Makes A Cuban Cigar So Great? We may have an idea of why these cigars are so popular, but what truly makes a Cuban cigar so desirable? The true greatness of a Cuban cigar lies in the quality of the product. First, the tobacco isn’t a blend of a few different types of tobacco; it’s 100% pure Cuban tobacco. Many cigar lovers consider Cuban tobacco second to none these days. Second, it’s not just about the quality of the tobacco plant but how and when it is harvested. Cuban tobacco farmers have been rolling cigars since the 1500’s and they know exactly what they are doing with harvesting their leaves. By harvesting the tobacco leaf at just the right moment, they are getting the best possible taste for the cigar. What Are The Best Cuban Cigars? To be honest, it’s hard to pin-point one cigar as the one true best cigar in all of Cuba. It’s truthfully a matter of preference and you have to “learn to burn”. That being said, there are a few favorites that we know we can recommend. 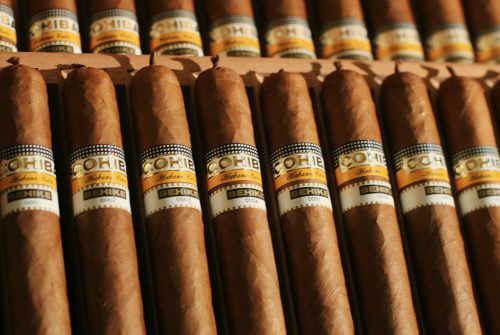 Cohiba Behike – these are the most iconic Cuban cigars, with the notorious yellow, black and white label. Partagas 898 – a favorite by many; I once had a friend that only smoked these, nothing else! Bolivar Coronas – you may recognize this cigar from Simón Bolívar’s face on the label. Sweet, floral smoke. H. Upmann – one of the oldest cigar brands in existence and the favorite cigar of John F. Kennedy. How Do You Spot A Fake Cuban Cigar? When in Cuba, or any other country, don’t buy cigars off the street. No matter how sweet the deal! Where Can I Buy Cuban Cigars? 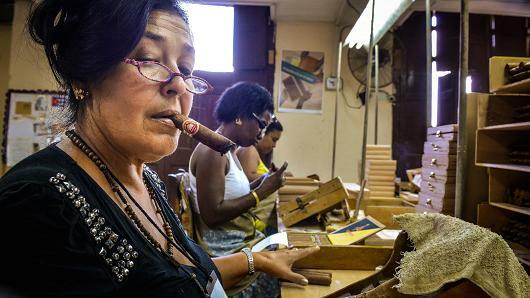 Cuban cigars can be purchased in many places, but ultimately the very best place to purchase a Cuban cigar will be Cuba. If that’s not in the cards for you, then try traveling to a country where Cuban imports are allowed, such as Canada or Mexico. There you can purchase a Cuban cigar and transport it into the United States. The golden rule: if you are planning on visiting another country besides Cuba, only purchase from the La Casa Del Habano. If you are a tourist, you likely will be approached on the street and offered what looks to be very legitimate Cuban cigars. However, don’t fall into the trap! La Casa Del Habano is the only way to know for sure that you are purchasing legitimate Cuban cigars. A final option will be to purchase your Cuban cigars online. However, it’s worth noting that the new rules from President Obama, did not lift the restriction for purchasing Cuban cigars online. That being said, if you are in the United States, you could risk the cigars being seized by US Customs. The other downside to purchasing Cuban cigars online is the delay in shipping. These cigars are normally delivered from Switzerland or the Caribbean so it does take time. Therefore the cigars will need a good amount of rest before smoking them. Keep in mind, shipping is included in all prices! If you’ve been lucky enough to land some Cuban cigars, you’ll want to make sure they get some rest before smoking them. Cuban cigars typically age very well and many recommend keeping them on hand for at least 1 – 3 years before smoking. Follow our humidification guide to make sure you’ve got the right gear to store them properly. 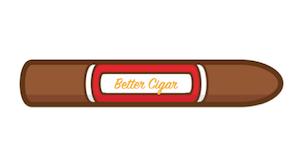 Cuban cigar lovers typically keep their humidity a tad lower in the 63 – 65% range. For more information on Cuban cigars, feel free to shoot us an email with a question, or join the conversation on one of our social media sites.